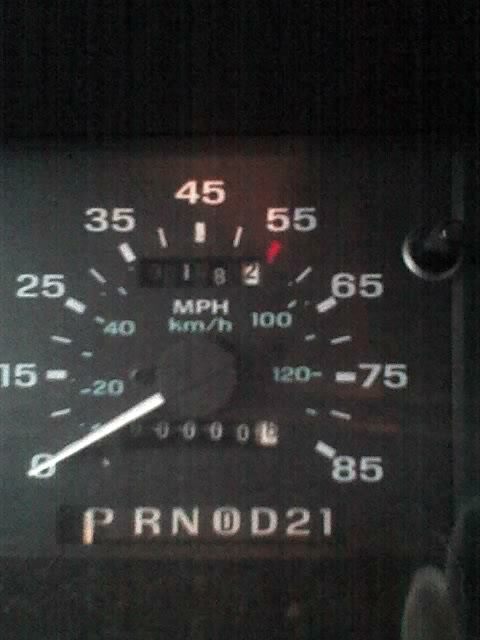 My 1995 Ford Ranger, which so sneakily ran out of gas this week, just rolled 100,000 miles! But having only a five digit odometer (plus a tenth digit), it appears as 00,000.8. Is it old or is it new again? Now is the time to sell it as an old but low mileage vehicle. You can also certify that the odometer has never been tampered with. 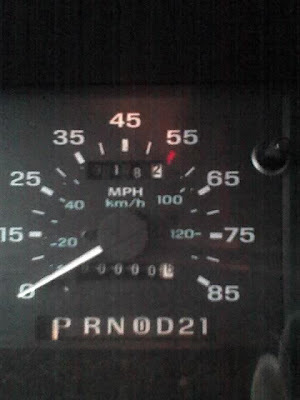 Interesting isn't it that the older US cars only went to 100,000 miles on the odometer. I think the car manufacturers expected their cars to wear out by that time. Certainly today's cars go much longer than they used to.